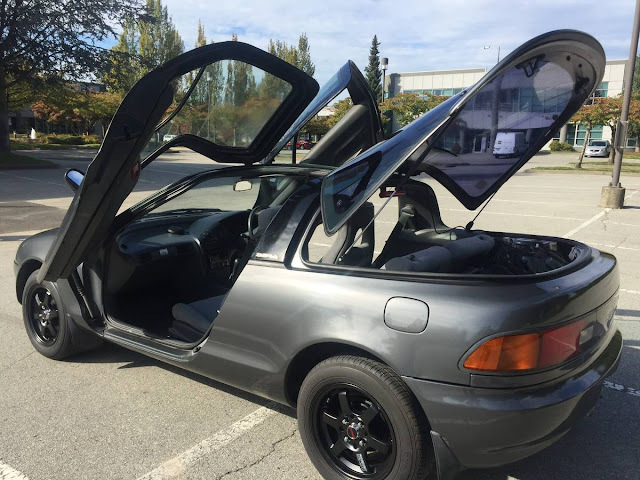 Are you going to be the guy who buys some oddball car just because it has cool doors? Sure. I guess there are far more terrible reasons to buy a car...and I am certainly one of the people who encourages this sort of errant behavior...so get crackin! 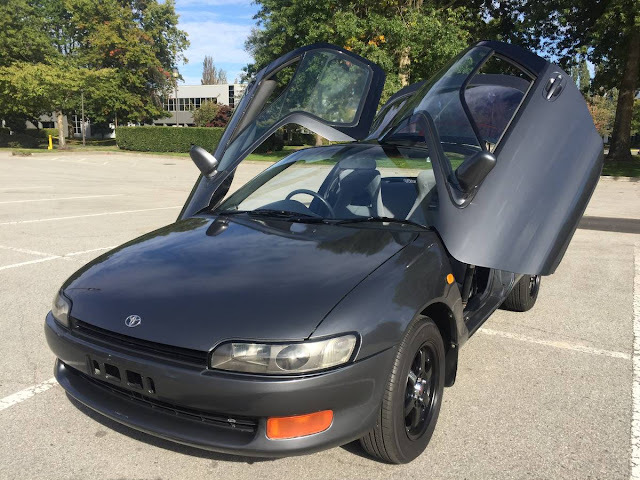 Find this 1990 Toyota Sera offered for $7800 in Seattle, WA via craigslist. Tip from FuelTruck. This is fully legal to import in the USA. will not respond to low ball offers. will not respond any email without phone number. Looks kinda boring with the doors closed. Autozam or nothing! Very mx3 from the rear 3/4, doors shut. The term "solar oven" comes to mind. Looks like this car is actually over the border in BC.